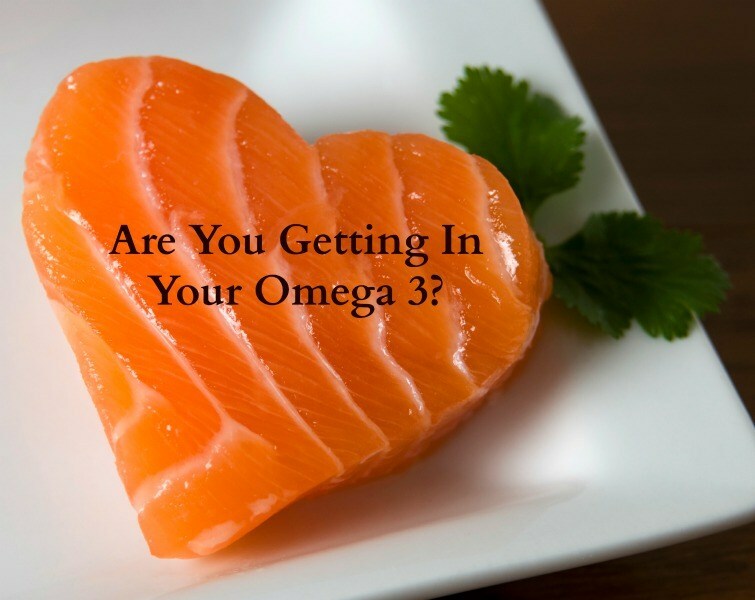 Are You Getting In Your Omegas? - Welcome to SarahKesseli.com! Are You Getting In Your Omegas? One of my favorite sources is fish! I eat salmon, scallops, shrimp and white fish from my favorite company, SizzleFish!